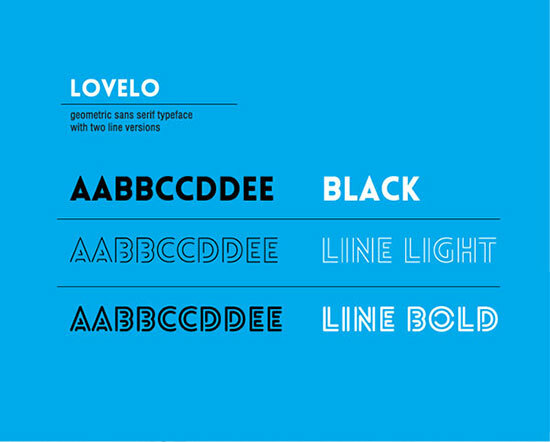 If you like fonts, you’ll love our favorite premium font, check it out here on Envato Market. They are fully licensed and ready for client work! 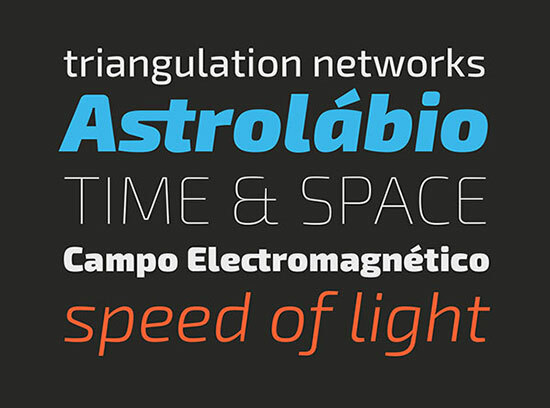 Quartz 974 is a typology of font inspired by simple and geometric lines as triangle. 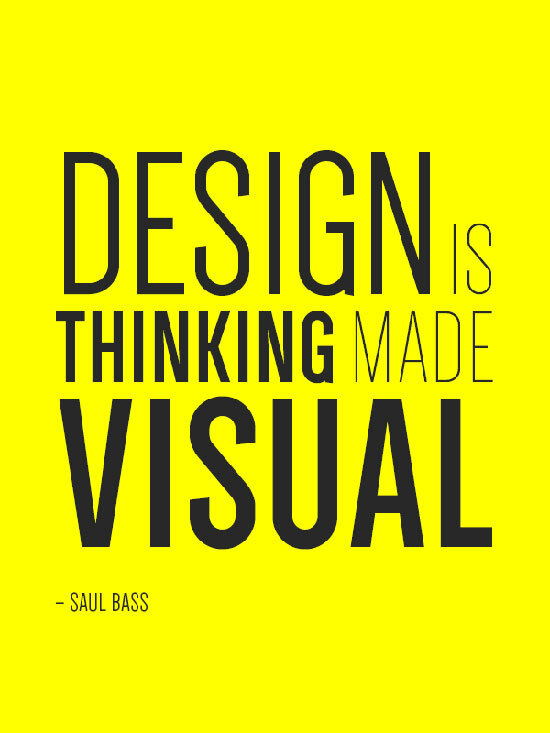 It is very suitable for titles, logos, posters, that’s why it is composed by only capital letters and numbers. 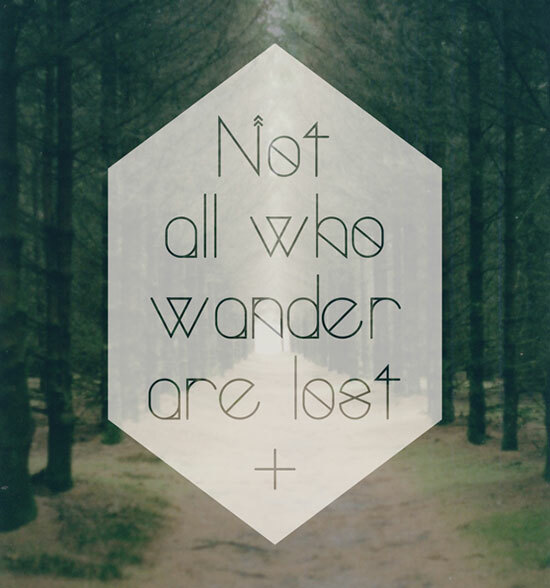 Polar Vertex is a new display typeface that inspires dreamers and free-thinkers. With a slightly nautical, celestial, and geometric design. 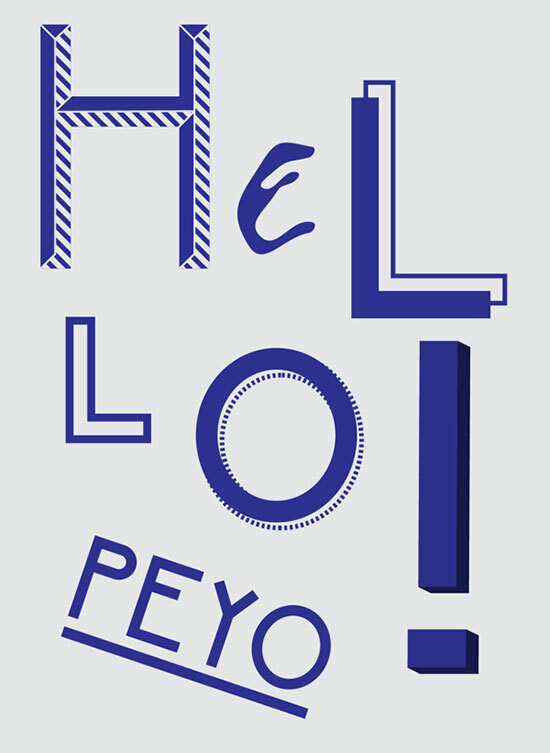 PEYO is a playful, uppercase, geometric sans serif designed for display type uses such as headlines, posters and titles. Berlin is a group of display fonts inspired by the classic geometric typefaces from early last century. 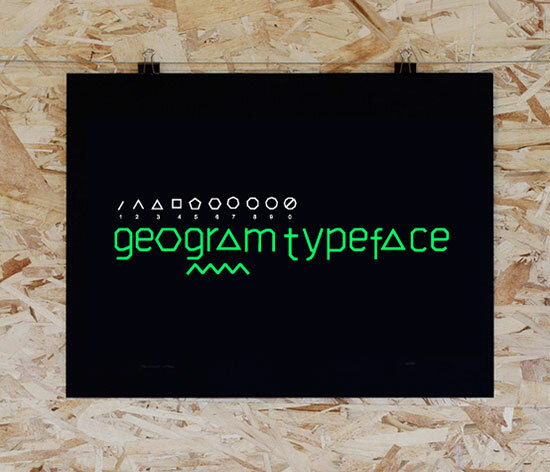 Geometria is a typeface of clean shapes that is well-suited for continuous reading. A Geometric Sans-Serif inspired by Cuba’s capital city. Ribbon is now a full display face, including Opentype features for an alternate alphabet. 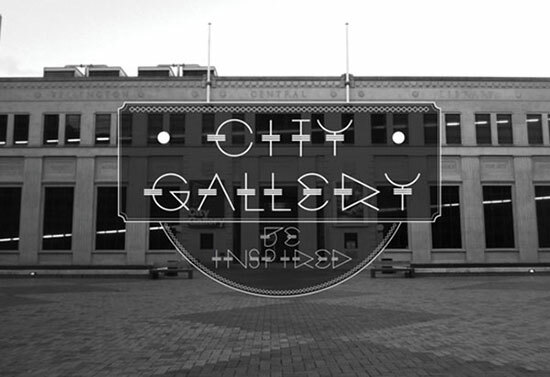 A typeface which draws inspiration from the Wellington City Gallery. Heavily influenced by the neo classic style of architecture, infused with modern angles and geometric shapes, Rometric sans portrays City Gallery as a place to come to be inspired and to explore the old and new trends within the artistic world. Back in the days when he was a student, Portuguese graphic and type designer Natanael Gama started to play with glyphs — as a way to discover typography. 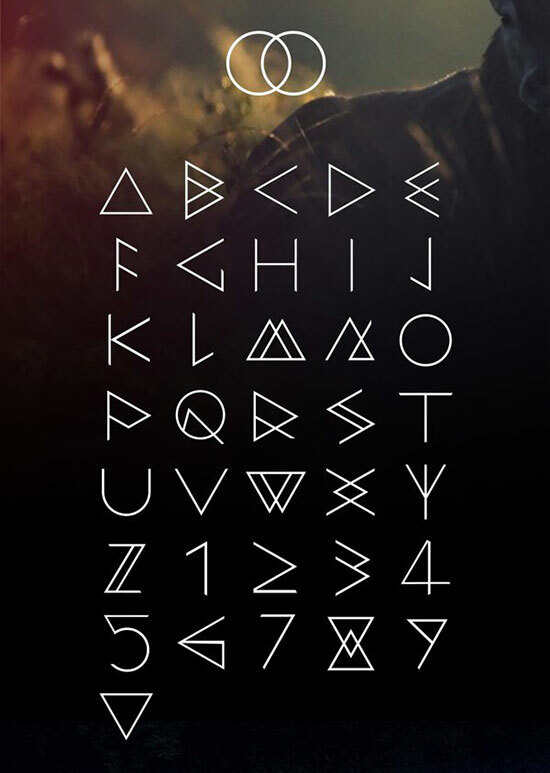 Doodling around, he created Exo, a font which he released for free in a Kickstarter project. The project turned out to be quite successful. Exo became so popular that Natanael did a complete redesign. Baron is an free uppercase display typeface inspired by the classic sans serif font families. This typeface is, because of his many alternative options and weights, perfect for usage in posters, logotypes and headlines. 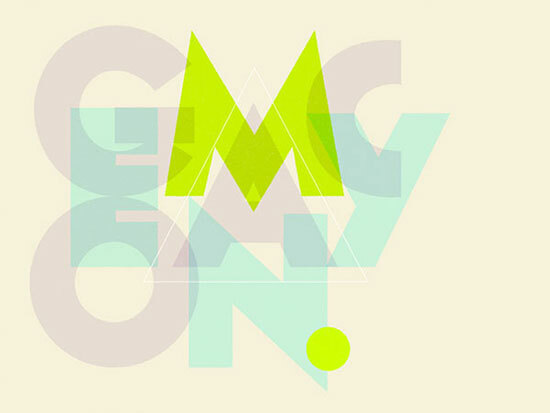 Geomancy is chunky, retro geometric font that harkens back to French and American Art Deco. With some letterforms taken directly from posters and other ephemera of the period, the all-uppercase set comes with many alternates and ligatures so you can give a little of that varied, hand-painted feeling to your work. 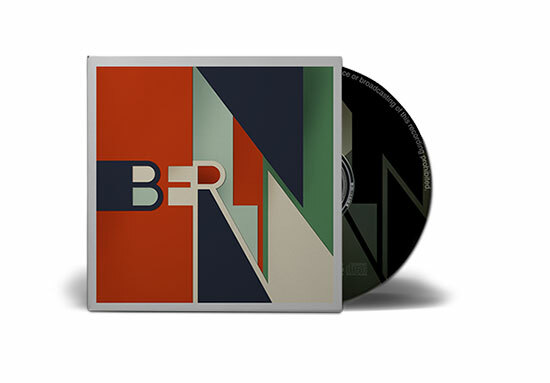 It is influenced by gotham and geometric fonts with ornaments. 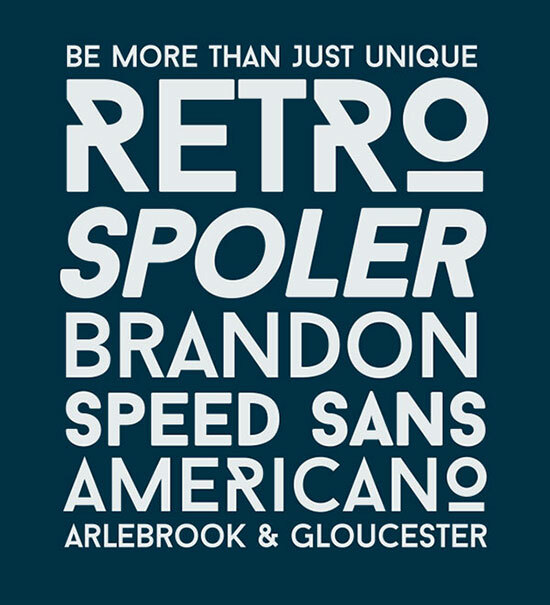 It is a parody of these fonts. 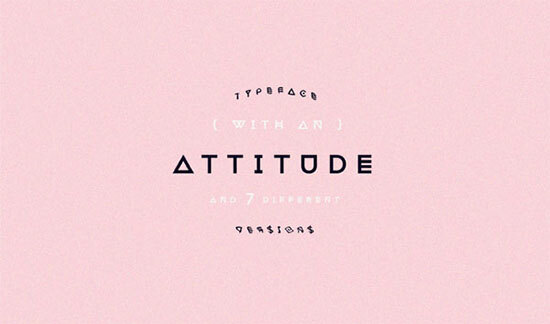 Typeface is display, bold and has the Kanye West attitude. 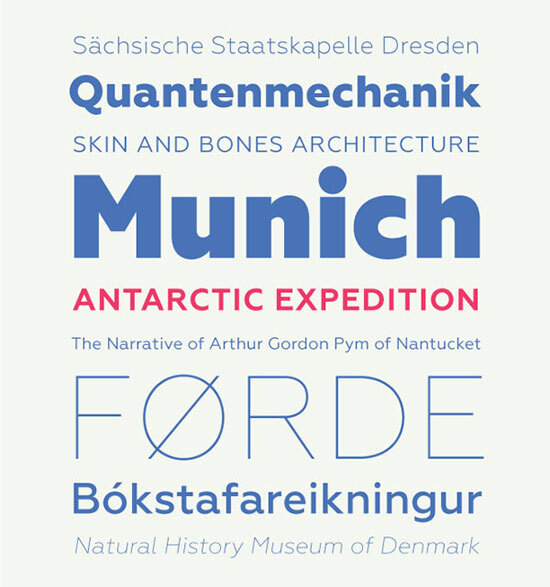 DENSE is a versatile, elegant, geometric and compact sans-serif typeface designed by Charles Daoud. 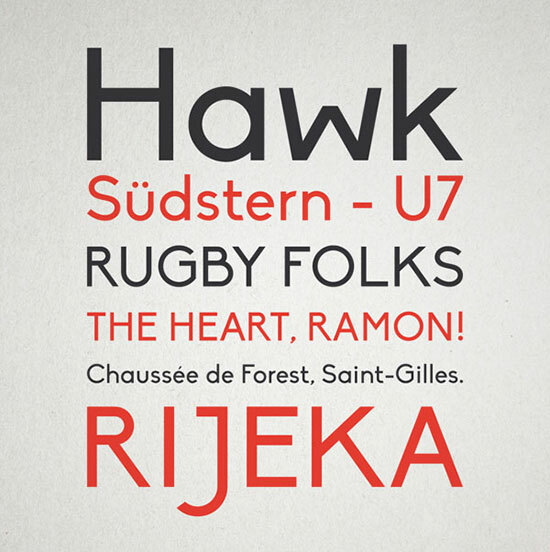 Three weights have been created thus far: thin, regular and bold.